It’s no secret that I love smoothies! I try to have one a day to help me meet my nutritional goals. I try to mix it up and create new combinations so I don’t get bored, my latest creation? 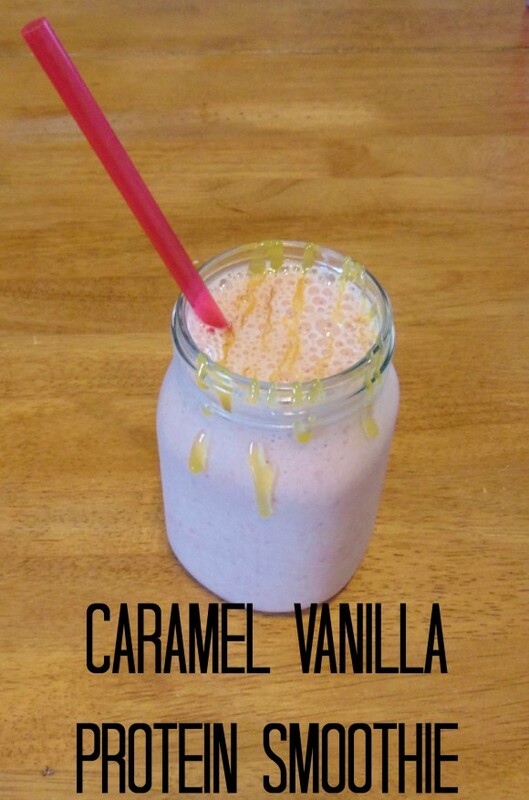 Caramel Vanilla Protein Smoothie! Recently I was able to try Everlast VP protein powder. It’s a Vegan protein powder that provides you with vegan protein you need after workouts. Plant protein is easy to digest and the perfect solution when you are trying to avoid animal proteins. 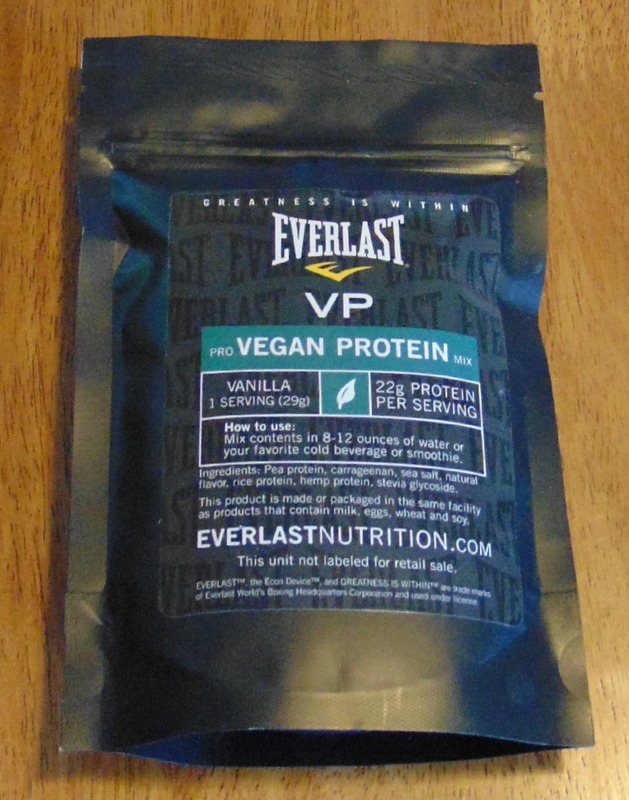 I have found in the past that other vegan protein powders don’t have a very pleasant taste so I was delighted to find that Everlast VP tasted great! Protein powder is excellent after a hard workout as it helps increase lean muscle mass and strength, and helps with your post-workout recovery. Adult women need about 46 grams of protein a day, and adult males need about 56, however many adults are not getting enough. Protein shakes can help you make sure you are giving your body the protein it needs. If you are interested in trying out Everlast VP or any other Everlast nutritional products, enter the code ‘YOURHEALTHYYEAR’ at the checkout to receive an insiders discount! This looks really good, almost like a frap but fewer calories and probably healthier for you. I have been meaning to make smoothies, so I may be trying this one out during the summer. It is SO good and it’s definitely healthier! It’s like dessert for breakfast!